Sometimes, you get stuck at a point, not because you don’t know where to go but how to go from there. And out of frustration, you drop the idea of going further and settles there with a vague idea, this is your destiny. However, one day, when there is a massive power cut in your well settled you-think-this-is-your-destiny world, and you light a candle to make things functional, you have the answer. The answer lies in the candle. 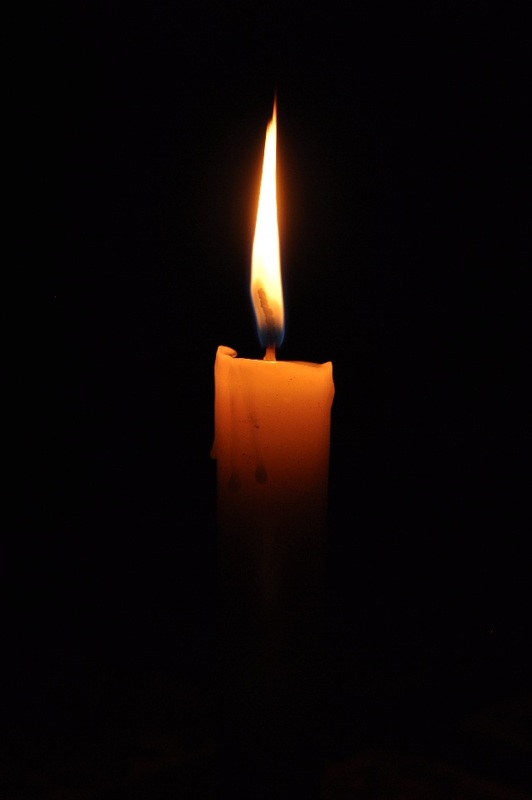 If you sit back and look close enough at the candle, you will learn, how a candle defy and define the darkness at the same time? You need to make a decision, defy your mediocrity and define your destiny. P.S. I will write more frequently from now.